Liora Sophie – Writers plan and characters laugh. Thank you for visiting my website! Check out the Coming Soon section below to find out when new pieces will be published and where you can read them. If you would like to be notified when a specific piece is published, please sign up for my publishing list or follow my blog. Posts about mental health, life in Israel, and smashing the patriarchy can be found on my blog. New! 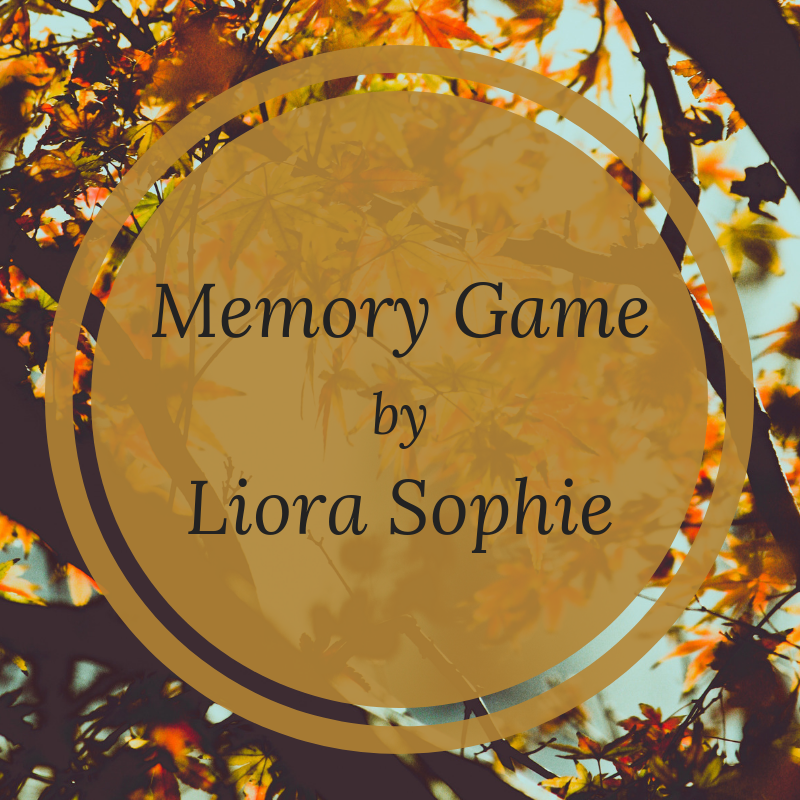 * Memory Game (flash fiction) is now available for reading in “the Same”, issue 14.1. Read it here. For updates on writer’s block, random inspirations, and what I’m trying to write lately, follow me on social media (links below). Sad! There are no pieces scheduled for publication in the near future. Join my Publishing List! Enter your email address below to receive new stories and poems directly to your email.